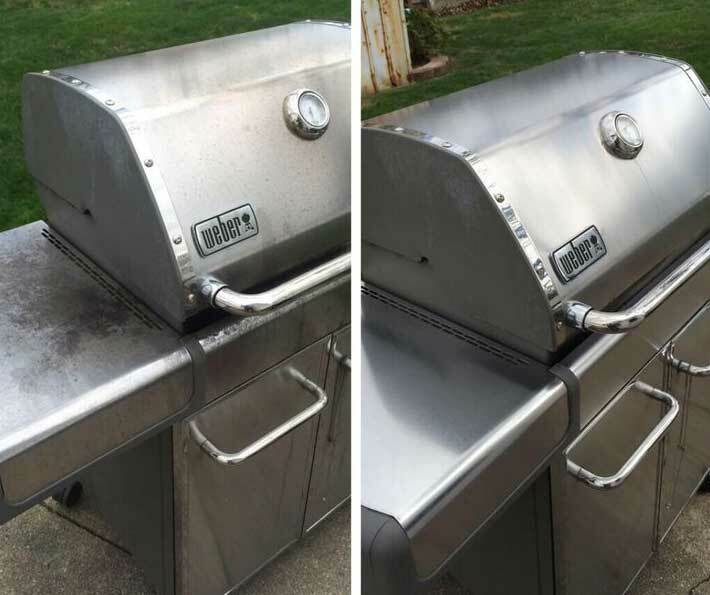 BBQ restoration is a process that brings your old, rusty, broken grill back to life. It is much cheaper to do a restoration than to buy a new grill of the same caliber. That is why we always keep the costs in mind when we are working on restoring your grill. Most of the time new parts are needed. But we also reuse and clean old parts to keep the cost of the restoration project down. Throughout the process, we are in constant communication with you to make sure that all your goals are met. Your satisfaction is very important to us. Our highly trained professionals carry out all grill restoration services. They know grills of every brand and from any era. They work on gas BBQ, charcoal BBQ, electric BBQ, portable BBQ and smoker BBQ.They can work on vintage grills as well as on latest models. Ultimately, well-restored vintage grill will perform just as good, if not better then a new one. After our BBQ restoration service your grill will be much safer and will produce better tasting food. Our skilled professionals can perform BBQ restoration on pretty much any BBQ grill on the market as well as any vintage BBQ grills that you might have. 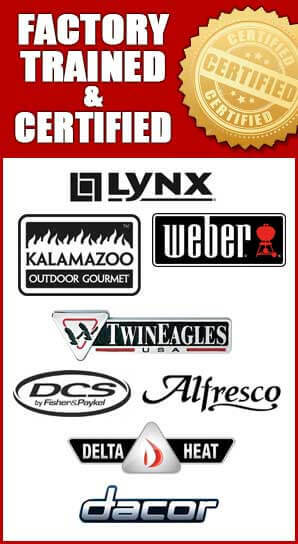 We are factory trained and certified to work on the fallowing grills Alfresco, Capital, DCS, Fire Magic, Kalamazoo, Lynx, TEC Sterling, Thermador, Twin Eagles, Viking, Weber and Wolf. 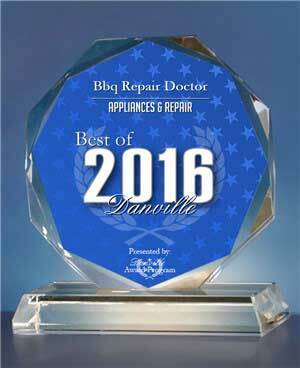 We are a family owned and family operated local business. 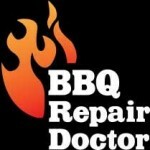 We have been doing BBQ grill repair, cleaning and restoration for many years. With this kind of experience you can trust us with every BBQ grill task you can think of. We strive to offer high quality services at honest and upfront prices. Our BBQ restoration service specialists are always polite and helpful. And our reviews speak for themselves.